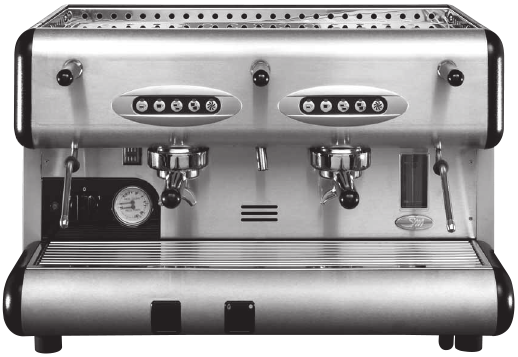 La San Marco’s new 85-E Sprint Automatic espresso machine adds cutting-edge espresso technology to the company’s illustrious 85 line. Drawing on the same reputation for reliable and high-quality functionality, the new unit adds in flexibility and easy-to-use new functions. Ideal for commercial use, the unit is equally well suited to large-scale catering events and discerning coffee bars and restaurant kitchens. 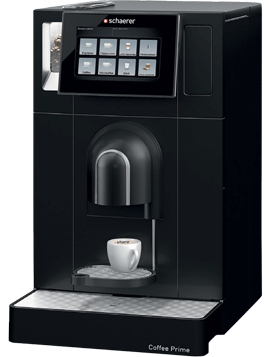 Users can opt for an 85-E Automatic commercial coffee machine with either 2 or 3 groups, making it adaptable to moderate and high-volume settings. 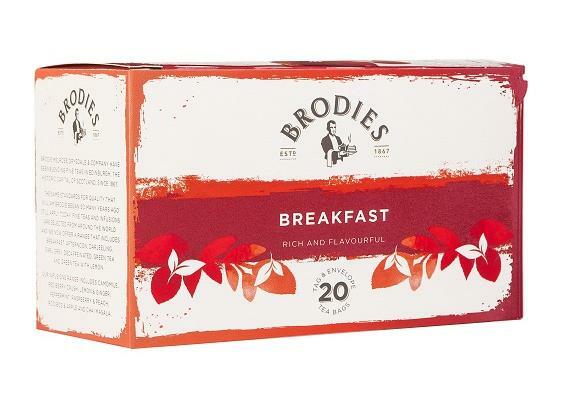 While even the smaller two-group design is unusual for personal use, it may also be enlisted for private parties among highly discerning coffee aficionados requiring occasional high-volume production. In keeping with La San Marco’s reputation, the design of the 85-E is as style-conscious as it is performance-driven. 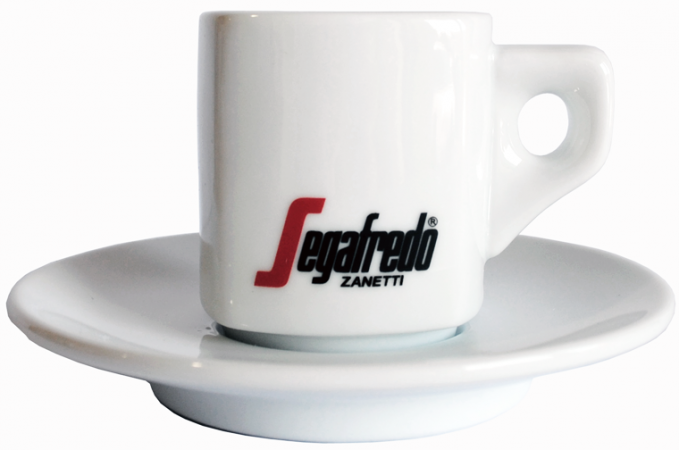 The classic chrome finish is designed to evoke classic Italian café culture. It also references the 85’s reputation as a rugged and dependable “work horse” within the espresso world.